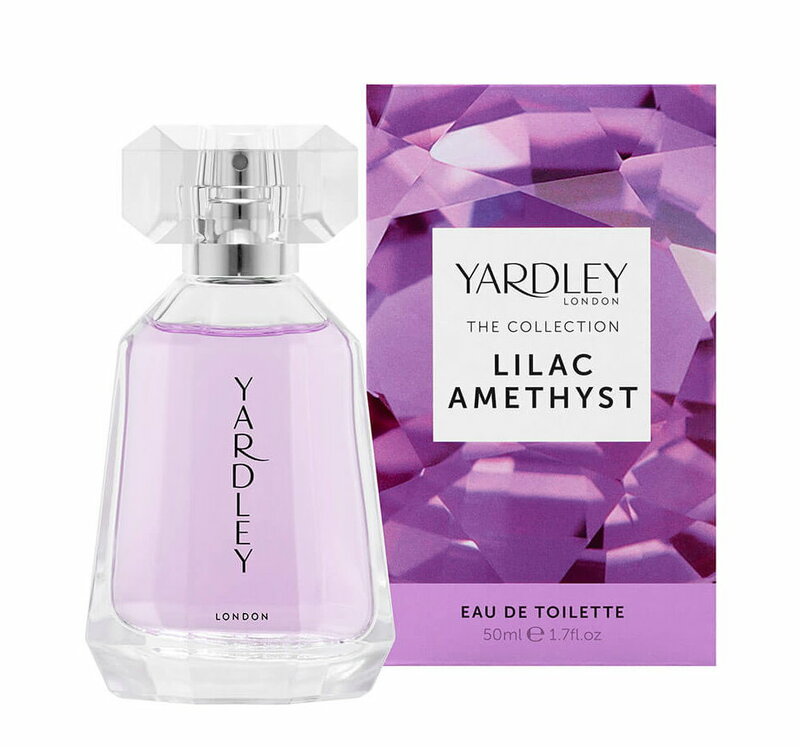 Stalwart English brand Yardley is one of those old-timey drugstore brands that you know about but only in the way that your parents or grandparents used to keep their lavender soaps in the bathroom. I never bothered much with them until this year, when I was looking for something to add to my Shoppers Drug Mart shopping basket. 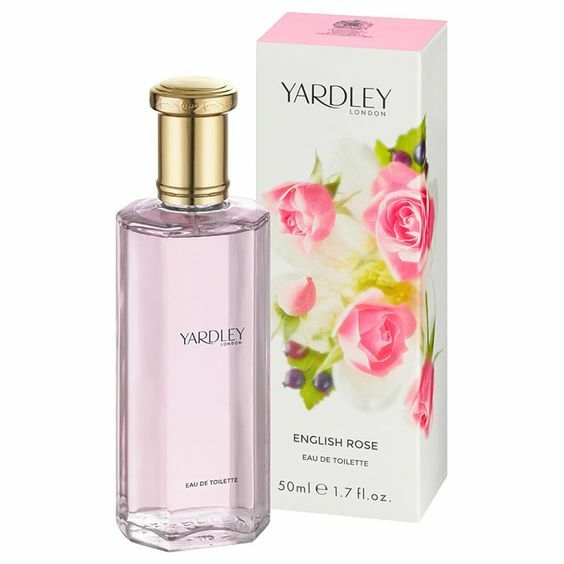 I saw that Yardley’s Contemporary line of scented products were on sale, and since I’m a bit of a sucker for rose-scented anything (even the old-fashioned type! I love ’em) I popped an eau de toilette and a hand lotion into my order. As luck would have it, they are lovely little scents at sub-CA$20 prices. The Rose lotion is an especially great deal, since it’s under CA$10 on sale, and the fragrance lasts nicely on skin! But just last week, I happened to come upon a display in Shoppers Drug Mart for a new line of Yardley scents! In The Collection, each scent is designed for a particular “personality” and is inspired by a flower and gemstone pairing. 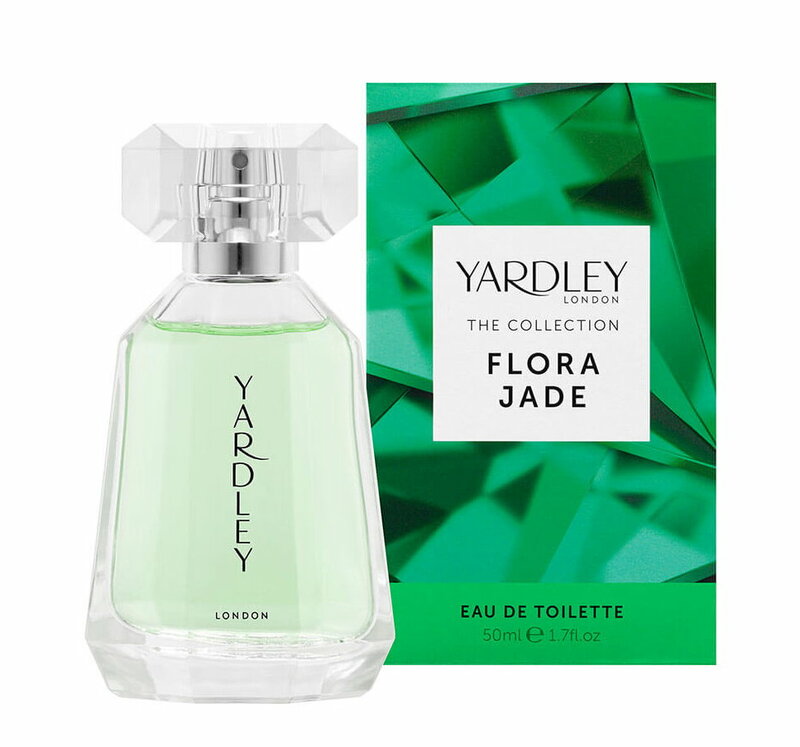 Yardley worked with four perfumers for the five scents, including Juliette Karagueuzoglu (Coach, 21 by Costume National, Signorina by Salvatore Ferragamo) and Domitille Bertier (Flowerbomb by Viktor & Rolf, Midnight in Paris by Van Cleef & Arpels). A range of exquisite floral fragrances embodying the transformative power, beauty and allure of glittering gemstones and celebrating the opulence of British glamour. 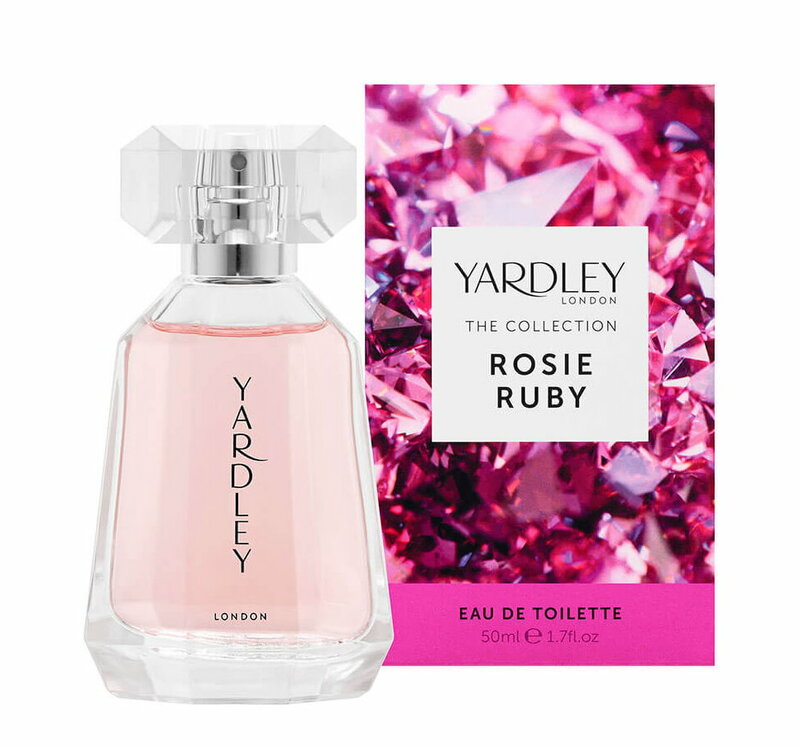 Yardley London are proud to present five new sparkling scents; Daisy Sapphire, Rosie Ruby, Poppy Diamond, Lilac Amethyst and Flora Jade. Each with their own addictive characters, The Collection has been designed to reflect every personality. Discover which of these beautiful, explosive fragrances suits you. This joyful fragrance is a striking combination of dewy, fresh green floral bouquet inspired by the striking vibrancy of the yellow sapphire. 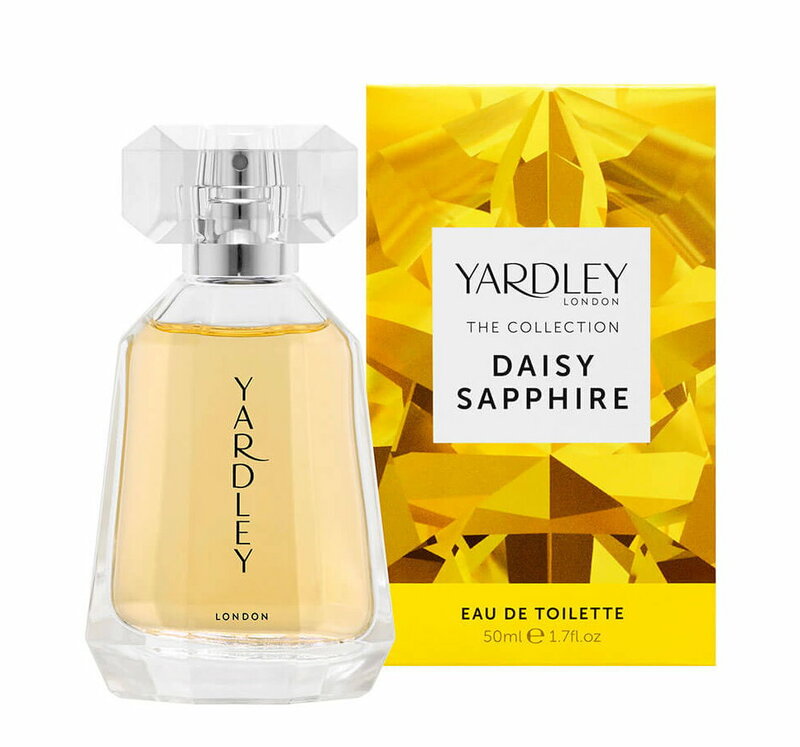 Daisy Sapphire transforms with a burst of energetic top notes of dewy green leaves and apple, unravelling into hyacinth and white rose, drying down to warm base notes of sandalwood and musk. Flora Jade embodies all the power of the free-spirited. With aromatic green top notes of peach, bergamot and galbanum blended with a floral bouquet heart of rose, jasmine, ylang-ylang and orris, this fragrance is delicately wrapped in base notes of patchouli, sandalwood and moss. Mysterious and exotic, this enchanting fragrance is an intriguing blend of fresh pear, lemon and bergamot with basil in the top note, leading into a sensual heart of fig, peach flower, spicy black pepper and powdery heliotrope, complemented by a warm, woody amber base. 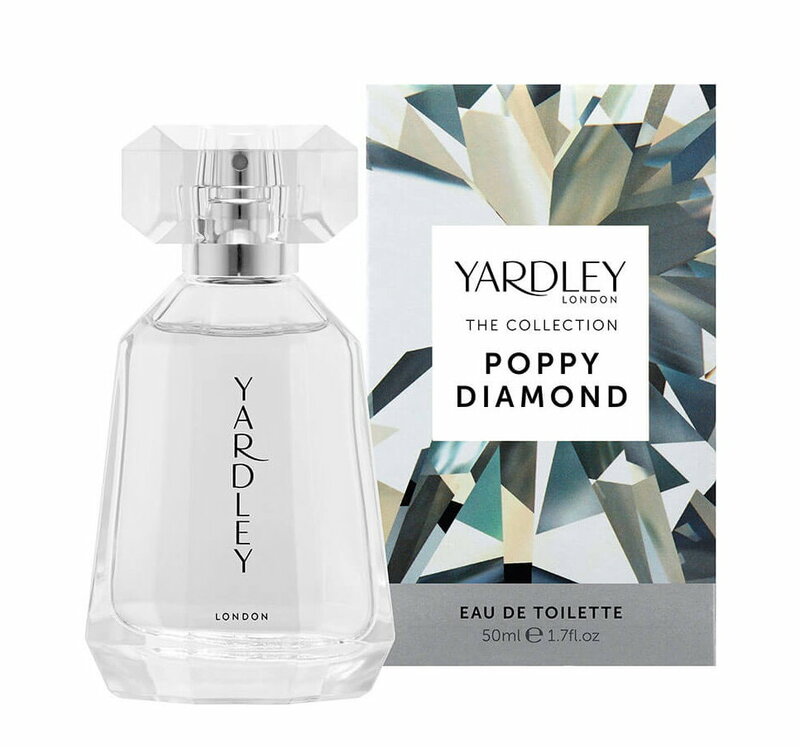 Feminine and fresh, Poppy Diamond is a sparkling and uplifting sheer floral fragrance representing the brilliance and magnetism of the diamond with refreshing top notes of pear and bergamot. Both floral and sweet, this fragrance develops with a subtle note of honey with an elegant heart of rose, peony and lily of the valley, enhanced with a sensual base of cedar wood, sandalwood and vanilla. A contemporary, head turning fragrance that exudes the beguiling beauty of the pink ruby stone with ripe fruity top notes of mandarin, pear, peach and cassis, folding into an assertive heart of pink pepper, peony, rose and orange flower water, balanced by a soft, warm base note of cedar wood, sandalwood and vanilla. At my Shoppers Drug Mart, each 50 mL eau de toilette was priced at CA$43.99. Online, they retail for £25 (currently on sale for £16.67). I will probably try to test each of them more carefully and on their own, but after testing each one with a single spritz on my wrists/hands, I have to say I was very underwhelmed. Honestly, they smelled to me like $20 scents that would be released as an afterthought by some youth fashion brand. There’s not one that stood out to me, and especially not for over $40 a bottle. The Contemporary Edition scents, while basic and soliflores (Rose, Lily-of-the-Valley, and Lavender), feel much more well-made and they are the ones that end up being sub-$20 when on sale! For now, I’d say these are worth a try if you chance upon them, but I don’t think they’re anywhere near $40 scents…at least at first sniff.